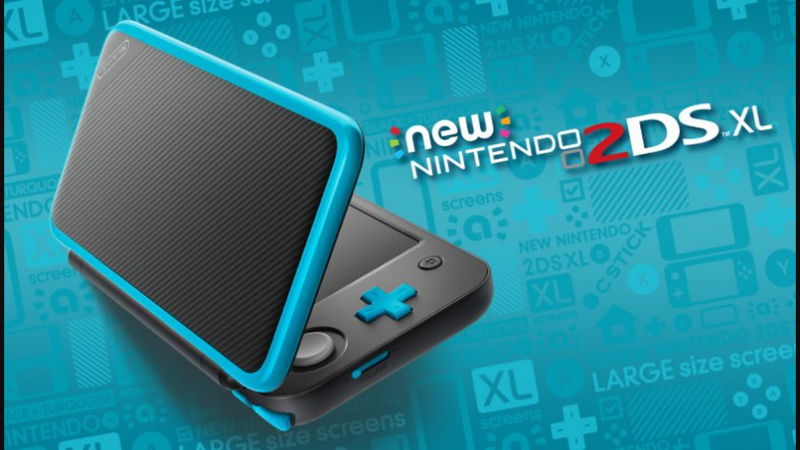 Will the Nintendo 2DS sell over one million units within its first year? The New Nintendo 2XL had reportedly sold over 36,000 units within its first week following its release which is not bad. Even the handheld game system is mainly for 2D titles it’s something that would definitely appeal to retro gamers while giving Nintendo fans something different. However, there are still many people would probably prefer the Nintendo 3DS XL over the Nintendo 2DS XL. But there are games coming out like the New Super Mario bundle for the New Nintendo 2DS XL in August that many people would love to buy if the have a Nintendo 2DS. Will the Xbox One X be able to sell more than the Xbox One within the first three weeks? 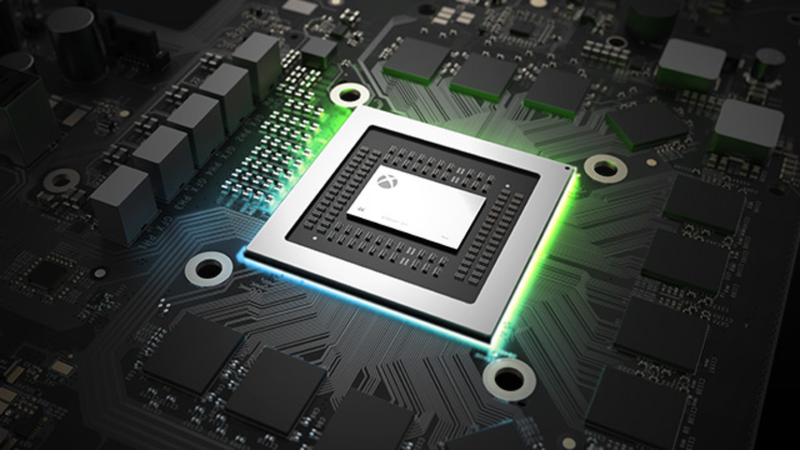 The Xbox One X is something that many people haven looking forward to since the console was called the Xbox Scorpio earlier this year. Even though, the Xbox One X won’t emphasize Virtual Reality gameplay its good to know that the game system is backwards compatible with Xbox One and Xbox 360 games. When the Xbox One was first released back in November 2013 Microsoft had reported that the game had sold at least 2 million units within the first eighteen days of its release. When the Xbox One was first released it was priced at $499 which is the same price that the Xbox One X will be worth once its released in November 2017. 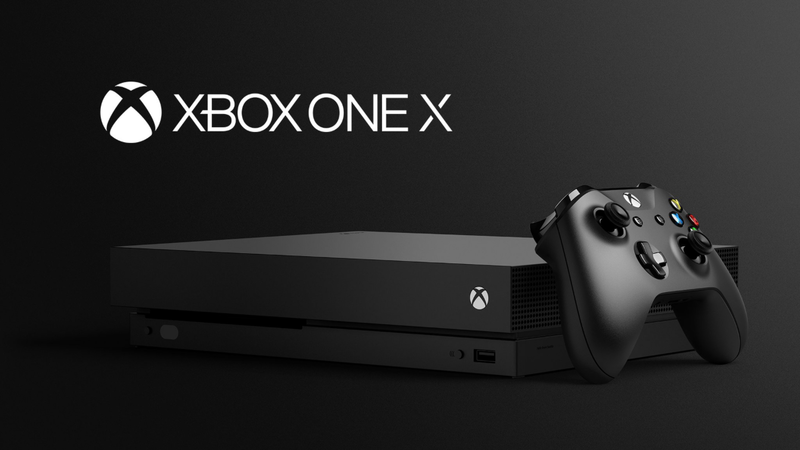 However, the idea of having backwards compatibility can possibly work against how well the Xbox One X will do in terms of sales since the Xbox One is much cheaper now than it was three to four years ago. But if we see games that are exclusive for the Xbox One X that many people would love to play then the sales for this console could be a good as the original Xbox One. Was the Nintendo Switch online app released too early? The Nintendo Switch online app has released not too long ago and in terms of downloadable sales less than twenty percent of Nintendo Switch users have actually utilized it. Right now, the only major game that Switch owners can play on the online app is Splatoon 2. There are features such as voice chat and friend invites that people can utilize for the online mobile app. However, if one does not own Splatoon 2 for the Nintendo Switch then there is no real reason for downloading the application right. In this case some people would agree that Nintendo should have waited a few months until they had more games available for the Nintendo Switch online app. While downloadable sales are not what many people have expected they can significantly become better as the year progresses into 2018. While there are still so many things that we do not know about the Ataribox many people are anxious about what to expect for thus upcoming console. In terms of features many are wondering how many gigabytes the Ataribox will have in comparison to some of its competitors such PlayStation 4, Xbox One and the Nintendo Switch. If Ataribox decide to do what Nintendo did with the Switch console and start of with 32 GB that would be pretty cool. However, if the Ataribox is released as a 500 GB game console while being around the same price as the Nintendo Switch or slightly higher it could do very well in terms of first year sales. If Atari decides to go the extra mile and make the Ataribox have 1 terabyte of storage space it would turns of many gamers depending on how it’s marketed along with how expensive it is following its release. Will the Nintendo Switch sell over 8 million units before the 2018? 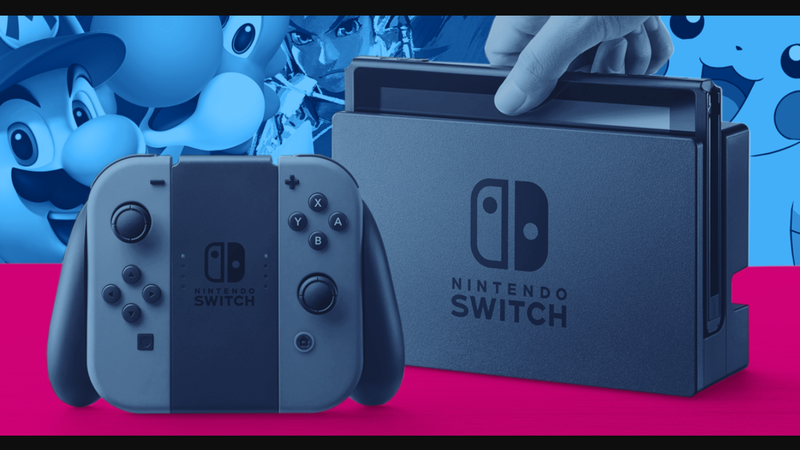 It’s hard to believe how much the No Switch has sold in such a short period of time. 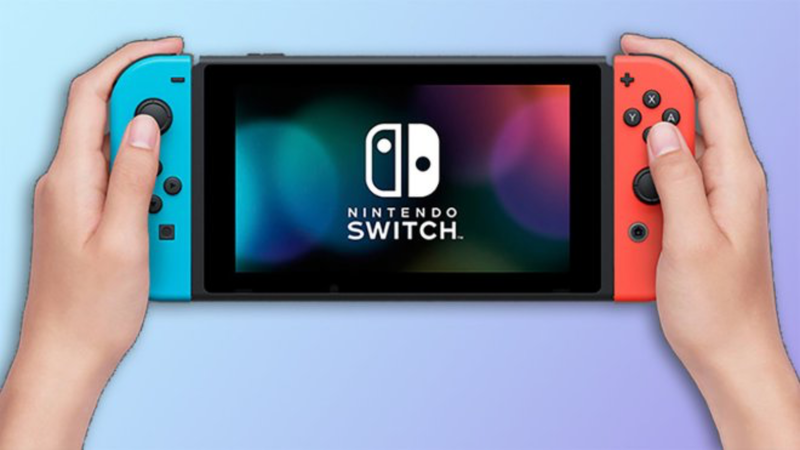 It was recently reported that the Nintendo Switch had sold over 4.7 million units worldwide within three months despite issue regarding shortage of the console itself. It will be interesting to see how much the Nintendo Switch will sell before the year is over. 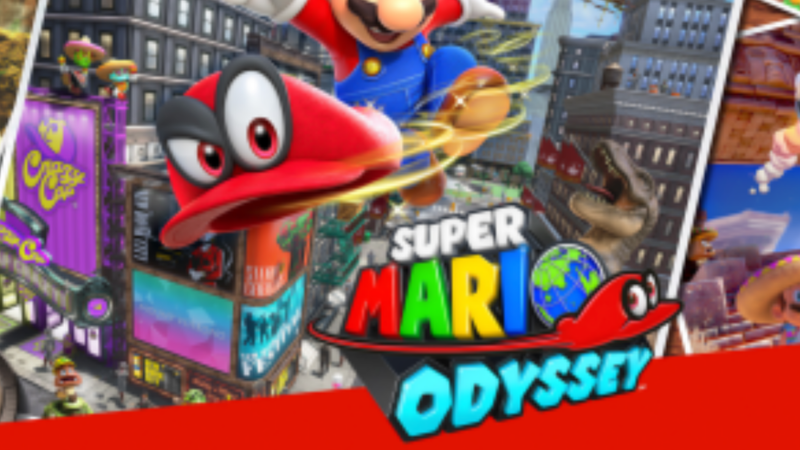 The are so many upcoming games that people are looking forward to before the year is over such as Super Mario Odyssey, Sonic Mania, Mario + Rabbids Kingdom Battle and more. The upcoming titles could play a significant role in how well the Nintendo Switch could do in terms of sales before 2017 ends. Will Nintendo Switch eventually have Virtual Console? The Nintendo Switch has been out since March 2017 and there is still a lot of uncertainty on what to expect from Nintendo when it comes down to the Virtual Console. In terms of what games should be included there have been many names tossed around. If Nintendo seems to appeal to old school gamers they can bring back 8 & 16 bit classics such the Mega Nan series along with Super Mario Bros 1-3. It would also be cool to see titles such as the Legend of Zelda Adventure of Link & Link to the Past along with older Kirby titles for the SNES. While we don’t know to much about what is going on with the Virtual Console for the Nintendo Switch it will be interesting to see what Nintendo does in 2018 along with what games they decide to add in the future. What genre should the Ataribox focus on in terms of gaming? 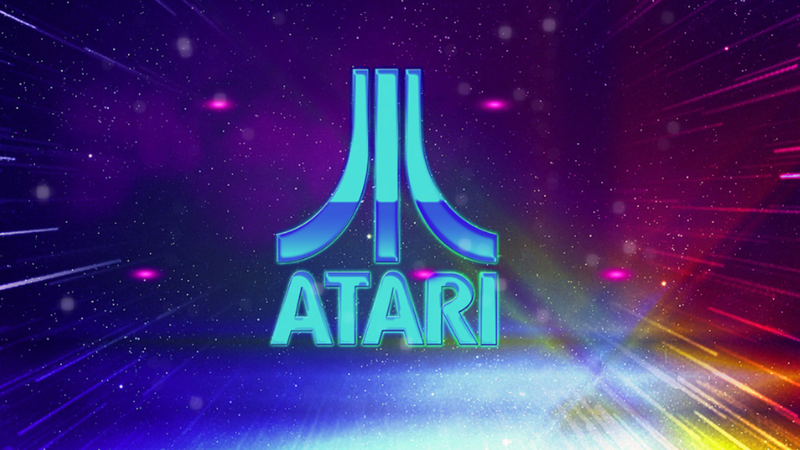 Many people who were fans of Atari back in the late 70’s-early 80’s are glad to know that classic games from the Atari 2600 will be featured on the Ataribox. However, the landscape of gaming has changed dramatically since the 80’s. Nowadays more people are into first and third person shooter titles along with RPG games. When it comes down to first and third person shooter titles most games usually turn the PlayStation 4 despite being more expensive than its competitors such as the Nintendo Switch. 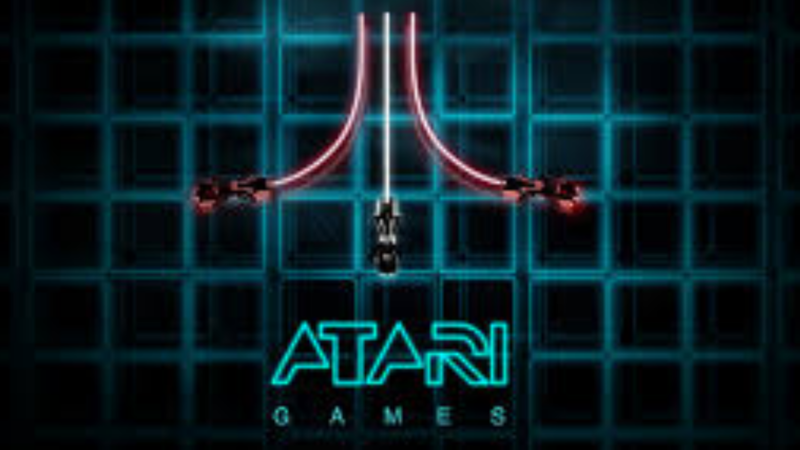 If Atari decides to feature more shooter or RPG genre titles for the Ataribox then the sales of those games could suffer if they are also featured on game consoles such as PS4, Xbox One or Nintendo Switch. If Atari does decide have a majority of shooter or RPG titles for the Ataribox then having exclusive titles for the console itself would definitely help out in terms of sales.